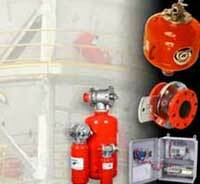 MSS provide a comprehensive service to Heavy Industry and Mining. MSS specialise in Mechanical Design Out Solutions, Asset Management, Condition Monitoring, Reporting and General Analysis of Mechanical / Logistical Problems. 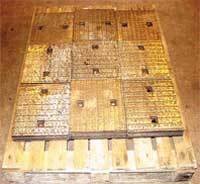 AJ Specialist Welding – Chrome Carbide Plate. Longwear – High Chrome/Ni-hard Wear Plates. 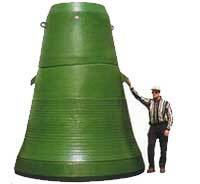 Greenbank – Alumina Ceramic Lining. 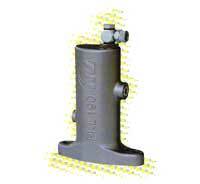 Martin Engineering – Air Cannon, Belt Cleaners & Material Transfer System. 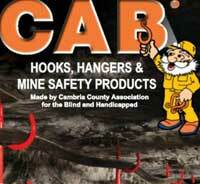 CAB – Manufacture useful, high quality CAB products for customers worldwide. 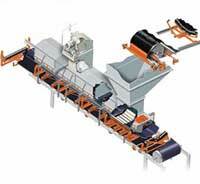 Netter Vibration –Offers a variety of services to support the solution of material flow problems in your production process using vibration. 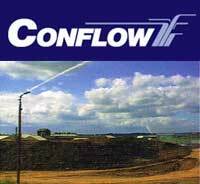 Conflow – Specialists in wet dust suppression. 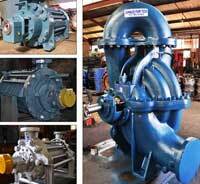 Donnlee - Multistage Centrifugal Pumps. 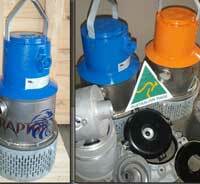 Pump Engineering - Supply pumping solution for any application. 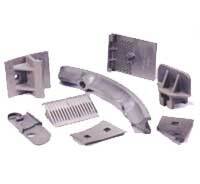 Columbia Steel - Steel alloy and iron alloy impact, wear and heat resistant replacement parts.